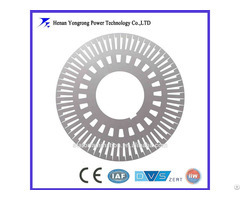 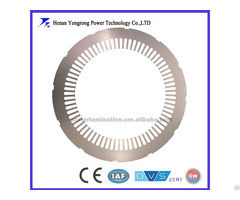 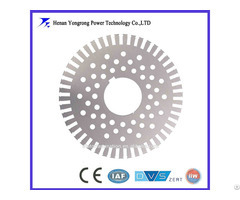 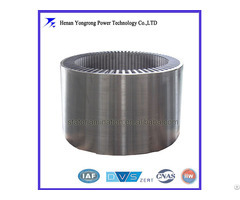 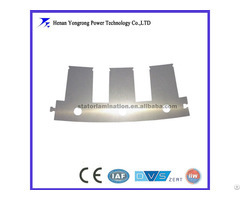 Our factory specializes in manufacturing stator rotor and lamination for motor and generator. 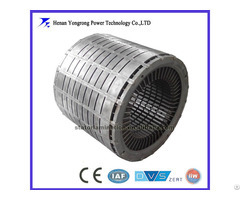 It covers an area of 160,000 square meter , is China’s the biggest motor core produce base. 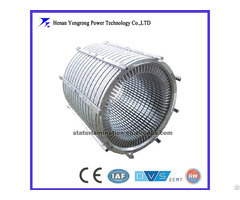 Product series include high efficiency, high voltage, explosion proof and permanent magnet. 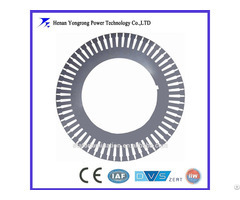 Supply Scope : round lamination Φ100-1180mm, segment lamination, stator welding, rotor aluminum die-casting.